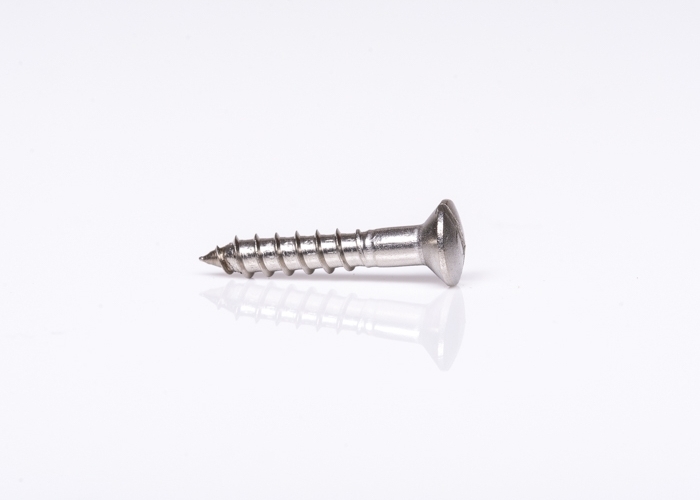 Traditional Raised Head slotted wood screws manufactured from A2 Grade stainless steel, also known as 304 Grade Stainless Steel. 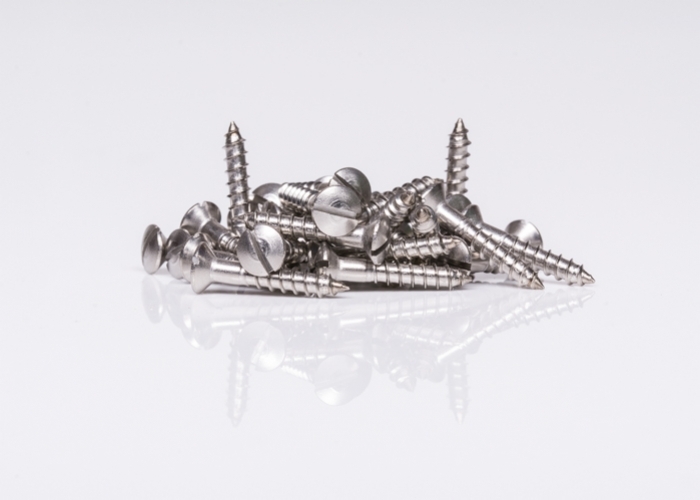 Often selected for their resilience to lightweight corrosion compared to that of mild steel screws, making these screws an excellent choice for internal and external projects alike. Closest Imperial Equivalent: No.6 * 3/4"
Raised head wood screws are historically used as a finishing screw whereby a more pleasing or tasteful finish is required.